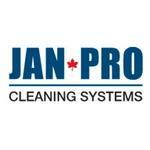 Jan-Pro Cleaning Systems provides affordable office cleaning services to businesses in London and across Canada. They offer various commercial cleaning services, such as janitorial services, carpet cleaning, and hard floor care. 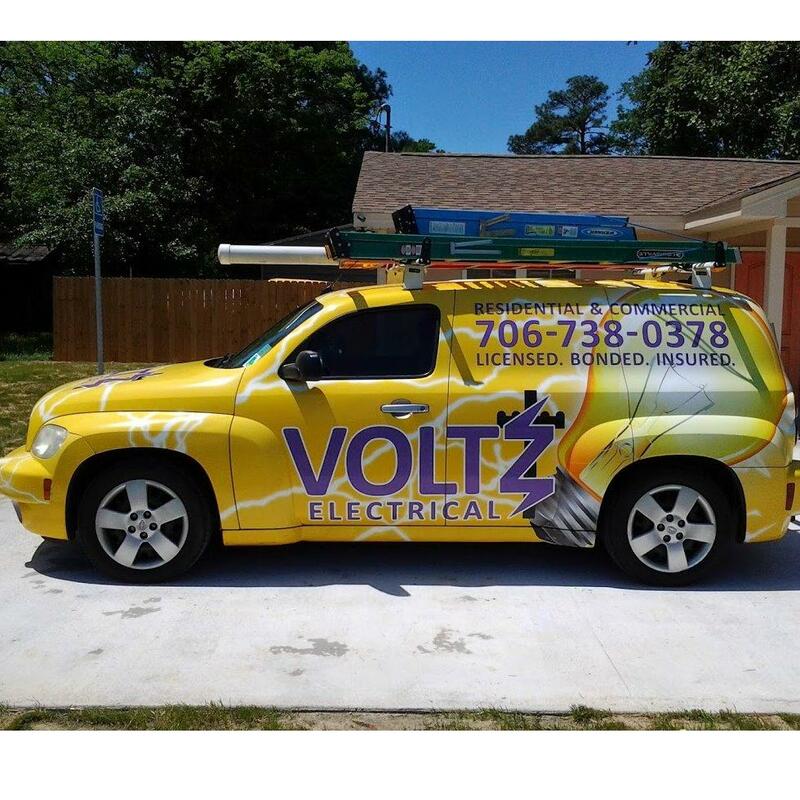 They also offer pressure washing, window cleaning, day porting, and more. Their cleaning services can be tailored to meet the needs of different businesses.